Unfortunately that link is now dead, 'This page doesn't exist' and searching MS fails to show the relevant info to fix the problem. Gave me an extra 8GB of disk space within seconds. Pleased to report that following an upgrade from Windows 8.1 to Windows 10, the old copy of Microsoft Office Accounting 2009 which runs on a SQL Server 2008 Express database survived. Definitely looks compatible to me - invoices, customers, reports all still running as before. There is an outstanding, older issue where you can't export to PDF or Word. This relates to a court case Microsoft lost over XML - bit boring, but Office installs after that date won't work with Office Accounting. I do have an older Win7/Office 2007 laptop install and a virtualised XP install, both still work and will export to PDF and Word correctly. Note that exporting reports to Excel works ok on all versions. Glad that the Win 10 upgrade path is a lot smoother than the original Win 7 to Win 8 one, which completely killed the Office Accounting setup, breaking the SQL install. At that time, I managed to get away with reinstalling SQL and recovering the database from backup. Definitely don't approach a major Windows upgrade without a full backup in place! This error is nothing to do with the Cisco setup or the configuration, well kind of. Its actually down to the packet size of the data on the network. You need to reduce the size of your MTU (Maximum Transmission Unit). Quickest way is to start a Windows Command Prompt from Start > Programs > Accessories (in Win 7). Make sure you right-click and use Run As Admin. or use "Wireless Connection" if appropriate. to get a list of interfaces. Could be worth experimenting a bit to find what is the most appropriater MTU, using a higher value of 1400 might give slightly better performance. Had a laptop that stopped loading Windows Updates following a spyware infection and subsequent clean-up by MBAM. Internet access was ok. 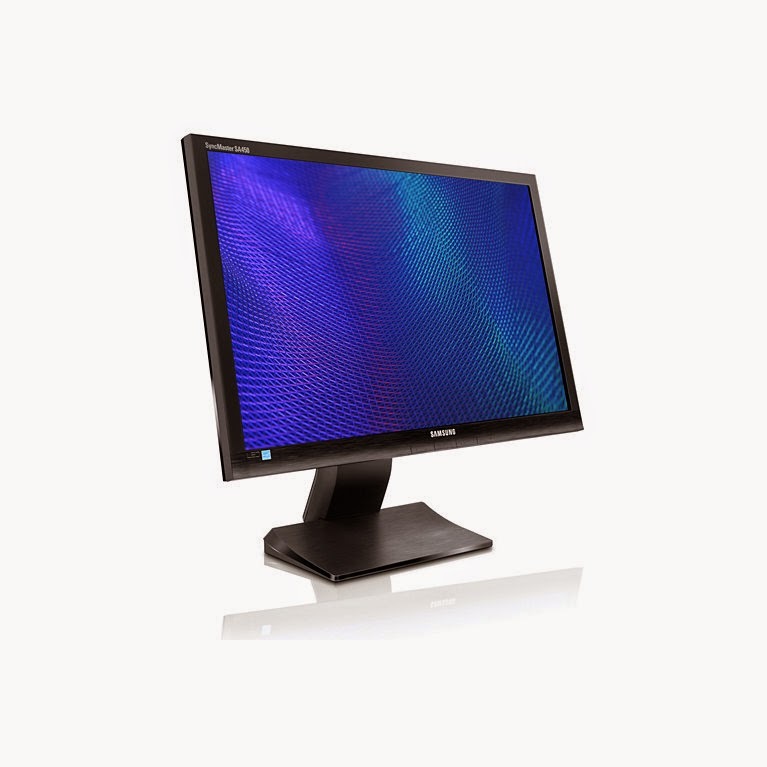 The Samsung SyncMaster SA450 24" LED monitor (aka S24A450BW or LS24A450) is a great bit of kit supporting a resolution of 1920x1200 with DVI or VGA. However it started playing up, sometimes working ok and then abruptly powering off, showing the flashing Analog/Digital symbol as it scans for a signal. Other times it won't show a picture as soon as turned on - ruling out some sort of overheating problem. I was about to pull the back off the monitor and start looking for faulty capacitors, when I spotted a firmware upgrade on the Samsung website. You can run this Windows updater program to flash the firmware up to v1.1.7 - I did it successfully using Win7 64 bit and a VGA cable. Completely cleared up the no picture fault. Seems like AVG Cloudcare with the AVG 2015 component (CloudCare version currently showing as v3.3.1) sometimes gets stuck on an update. It may just be for non-admin domain users, I haven't been able to confirm that for certain. The user gets prompted every day for a Restart, which then nags hourly if they click postpone. Restarting and logging in as admin doesn't clear the problem - it repeats again the following day. 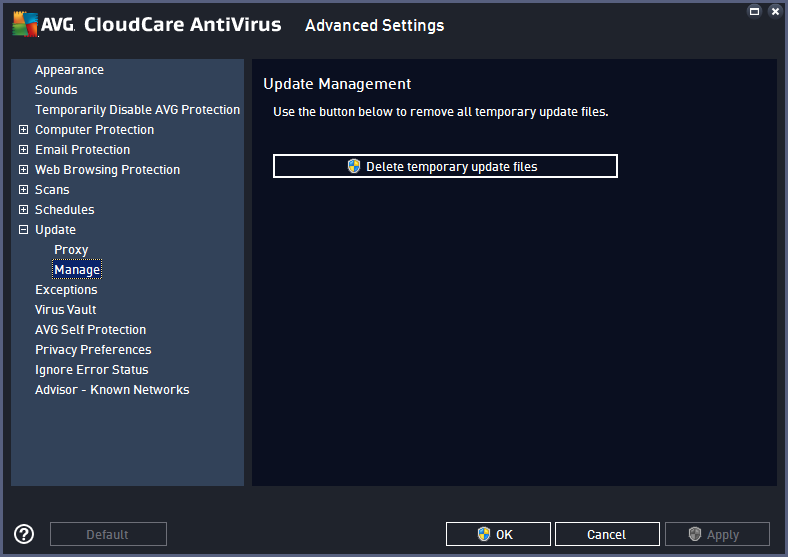 Couple of options - the simple one is to go into CloudCare > Options > Advanced Settings > Update > Manage, then click the Delete Temporary Update Files. Reboot and you shouldn't be prompted again. Reboot, check there are no AVG folders left in C:\USERS\username\APPDATA or in Program Files or Program Files (x86) - and then reinstall. That definitely clears the problem ! So login to 1and1 and go to the new Domain Centre, choose your domain and click Edit DNS Settings. At the bottom under 'TXT, SPF and SRV Records' click Add Record. It looks like this picture. However if you add _autodiscover you'll get an error ... This field contains invalid characters. The following characters are valid: 'a-Z', '0-9', '*', '-', '+'. The trick is to remove the underscore at the start for both autodiscover and tcp. If you look at the preview at the bottom, 1and1 are automatically adding the underscore. Also note you need to click Add and then click Save, to create the record. The laptop just shouted about having low disk space, only 100MB remaining. So I started poking around to find out what I could free up - really didn't expect to discover that a big culprit was Microsoft Zune. Select All (Ctrl-A) to highlight them all, then Shift-Del to permanently delete (bypassing the Recycle Bin). 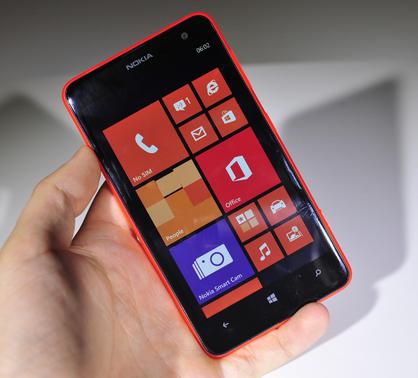 The files have come from a Windows Phone being connected and syncing media files between laptop and phone. Got a DrayTek Vigor 2820 router on the latest 3.3.7.5 firmware. We've got Plusnet connected using the ADSL WAN 1 port, which works fine. However WAN2 was connected to a Technicolor TG582n in ethernet bridged mode to ZEN broadband. WAN2 started dropping randomly and we couldn't pin down why. We swapped a Draytek Vigor 120 ADSL modem (3.2.6.1) in place of the Technicolor. Line sync was ok, in fact faster than the TG582n, esp the uplink which doubled up from 512k to 1Mbps. Bonus! However it wouldn't connect from the 2820 router using the WAN2 PPPoE setup. This is a PPPoE to PPPoA bridged mode. On the Online Status > Physical Connection you could see the PPP connection starting, but followed by a 'No response from the server' error. Took a little while to identify - make sure the Vigor 120 modem has DHCP enabled on the LAN screen. Doh! Windows 8.1 Hyper-V requires SLAT, is my Intel CPU supported? I was having a bit of trouble tracking down if there was a suitable CPU upgrade for an old Core 2 E7300 that would support Hyper-V on Windows 8.1. The option to enable it in Programs and Features was greyed out. 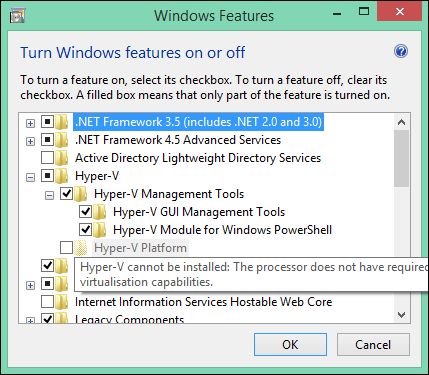 You an see the message here "Hyper-V cannot be installed: The processor does not have required virtualisation capabilities." Turns out the CPU needs to support SLAT - Intel call their version, Extended Page Tables (EPT). Its not enough having Intel VT or VT-x or VT-d, it needs to be 'VT-x with EPT'. Roughly speaking, you need an i3, i5, i7 or equivalent Xeon CPU for EPT support. None of the Core 2 CPUs had it present. I wanted an SBS 2008 server (which is essentially Windows Server 2008) to email me if there was a login failure recorded. 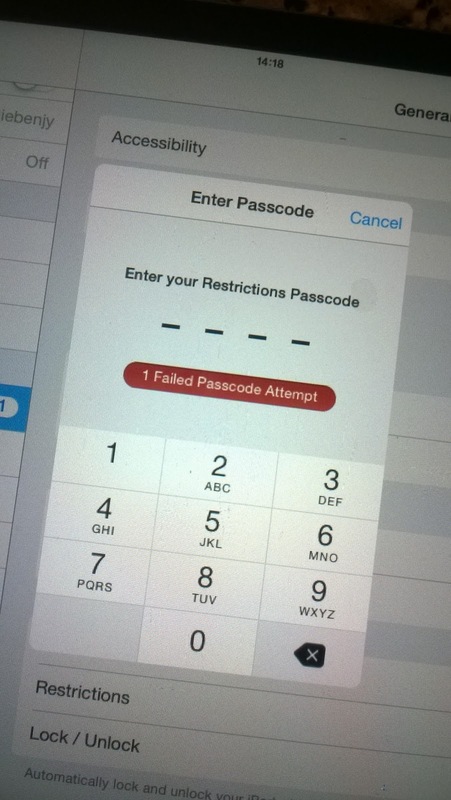 So if someone types the wrong password, or more importantly, starts trying to guess a password, I'll get a notification. The Event Viewer should let you attach a task to a particular event id, in this case Audit Failure Event ID 4625. Find one in the event viewer (using Filter Current Log > keywords > Audit Failure) then right-click and Attach Task. 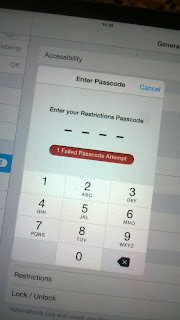 Except no matter how many combinations of user/SYSTEM account, Run whether user is logged in or not, highest privileges and then messing with the from field and the smtp server (including a second receive connector on a different port), localhost vs ip vs 127.0.0.1 ... it just wouldn't send an email. I couldn't even see in the Transport Roles verbose logging what was happening. The only hint was in the Task properties under history which showed error 2147746321. That didn't Google to anything that fixed the problem. So I gave up on that plan. objMail.Subject = "Security audit failure (Acme Cleaning)"
objMail.TextBody = "Please check the security log on SERVER1 at Acme Cleaning." Save the file as "security-warning.vbs" into somewhere handy like c:\users\administrator and change the task action from send email to run a program, point it at that script. Oh and you'll need to update the script with your server, from email address and to email address. Note that the sending port is the default 25 in this example which doesn't allow internal smtp by default. You might want to create another Receive Connector in Exchange Management Console > Server Config > Hub Transport using another port, eg 25025 and allow anonymous internal email via that instead. Did someone say Mouse !? 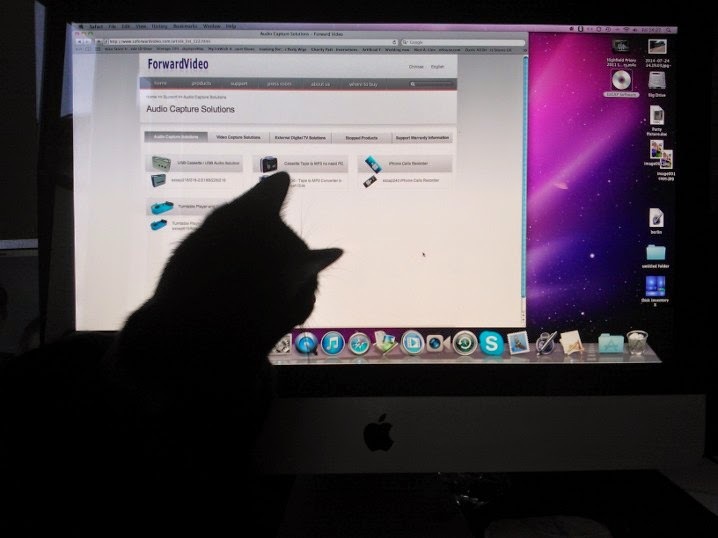 Contrary to rumours, I'd just like to confirm I fixed the iMac to capture VHS video, not the cat. I did get help, a lot of help. One client with a DrayTek Vigor 2820n internet router has a problem with the ADSL upload speed slowing down to around 40-50% of normal on occasion. It has a big impact because there are staff out in the field needing to VPN in to the office to update the main database. 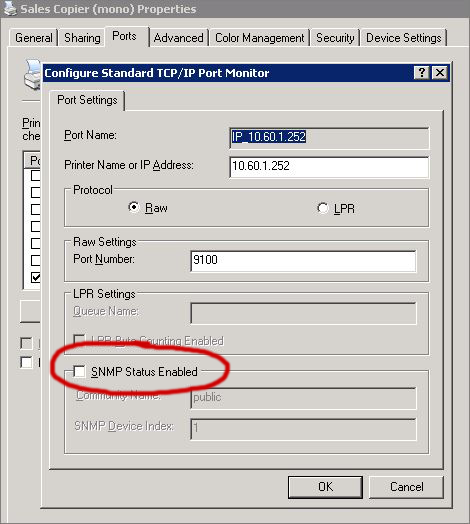 To keep an eye on performance we added SNMP monitoring to the Centrastage console for that client, with an alert to trigger if it fell below 80%. The upload line speed is typically just under 1.2Mbps with the Annex M fast upload option we have on that line. It seems to fluctuate 5-10% in normal operation anyway - possibly some dodgy wiring or just being quite a way from the exchange. Have you got any other useful parameters or OIDs to monitor on a DrayTek router ? Moved a MODX Evo website to a new server, which went pretty smoothly with the standard instructions. However any user trying to access one of the directories under assets/files where all the reports etc are stored constantly got an Access Denied error. If you're looking closely, you can see the directory 'Test' in this image has been truncated to 'est'. Interesting. Tracked the fault down to an extra slash in the File Manager path. Go into Tools > Configuration > File Manager and look at the first field, titled File Manager path, see pic.